We also offer audio cassette duplication. Contact us for a quote. 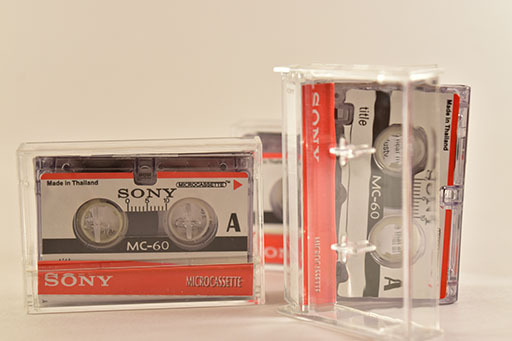 We have the largest selection of Cassette shells in the world, and load tape to your choice of length. 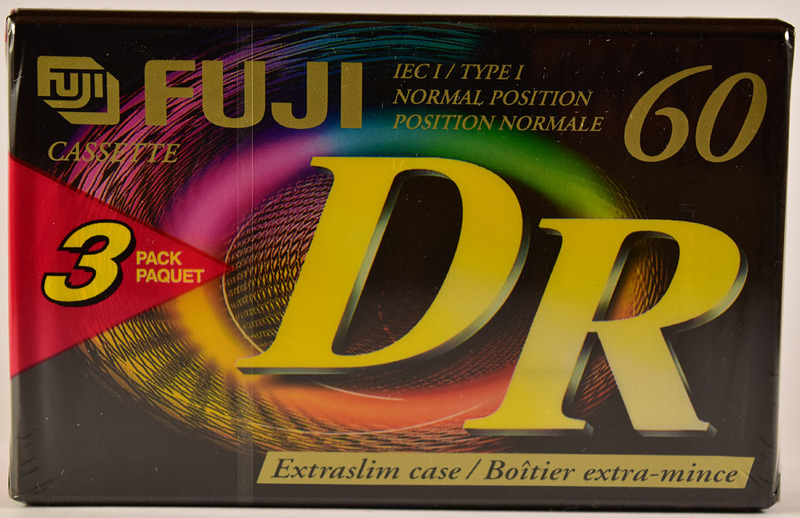 Normal-bias tapes are the most common and least expensive tapes. 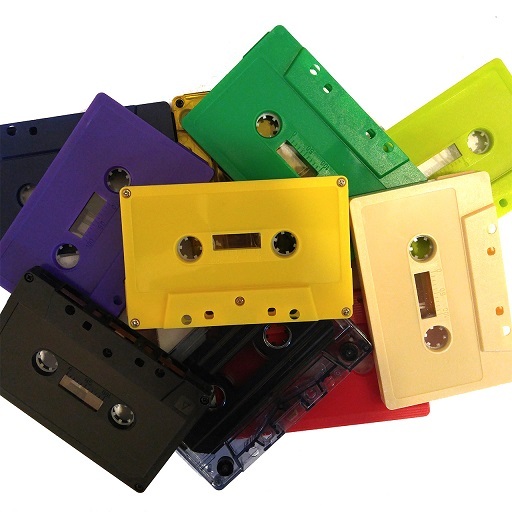 Our normal-bias cassettes are all custom loaded with Super Ferro music-grade tape, which should be suitable for most applications. 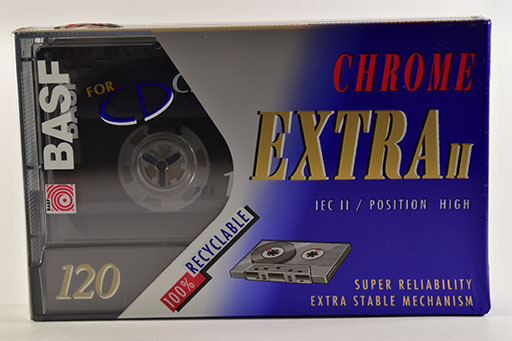 High-Bias or Type-II 'Chrome' or 'Cobalt' tapes offer a step up in sound quality, but require a bias switch on your tape recorder, otherwise you must use special chrome-notch cassette shells (see our available selection). 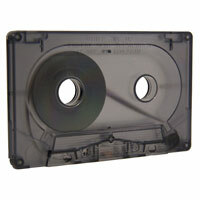 There is only enough room in a cassette shell to fit a maximum of 120 minutes worth of tape (60mins per side). 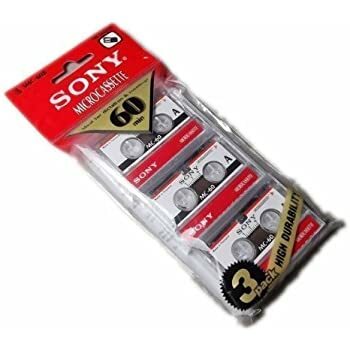 Tapes in longer lengths are no longer manufactured, and are very rare, collectable (and expensive). When calculating your required tape length, we recommend you add 7 to 10 seconds at each end, plus up to 2% in case your machines are off speed. 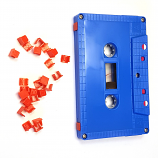 If your program is exactly 30 minutes per side, you could ask us for tapes of 31:00 per side (or C-62s).